They know these cars inside out and are honest people, two things extremely hard to find together in a repair shop. L&M Foreign Cars are experts on the German-manufactured Mercedes-Benz. We provide excellent repair and maintenance service for Mercedes-Benz vehicles and are open from 8am to 5pm Monday through Friday. Mercedes carries a large selection of models, and some of the most complex computer systems on the market. 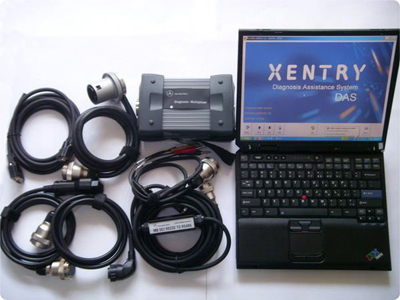 The current systems require the Star Diagnostics scanner to access and program these systems. For the older cars we have over 40 years of technical and mechanical experience direct from the factories in Europe. The original Mercedes require a soft touch and a sharp mind, fortunately for you, Bill (owner and operator of L&M Foreign Cars) has both. To maintain your Mercedes in proper working order, Service on these fine German cars will include changing your oil, brakes, antifreeze, brake fluid, cabin filter, air filter etc etc. The newest models also require computer software updates/programming as well as service reminder resets. All these condition based services are currently offered at L&M Foreign Cars. 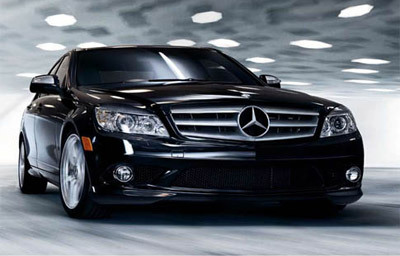 We strive to provide affordable and accurate Mercedes diagnostics.